Duncan Mighty has always used his music to promote Port Harcourt, a city where he started his music career. The singer dropped a whole track in the honour of the city and its people in 2011. 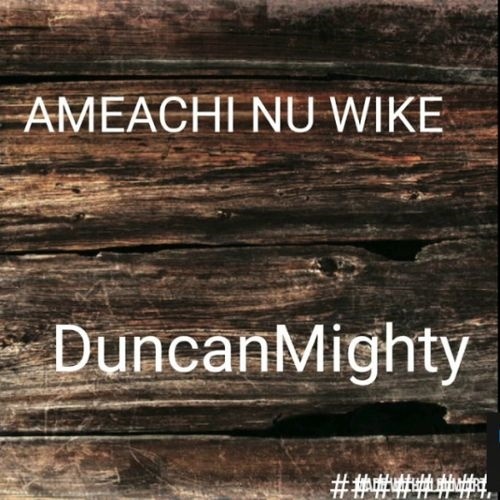 The recent violence that occurred during and after the elections in Rivers state has inspired a new song from Wene Mighty himself titled “Amaechi Nu Wike”. The song is an appeal for peace between former governor Rotimi Amaechi and incumbent, Governor Nyesom Wike who are believed to be the reason behind the latest spate of killings in the state.